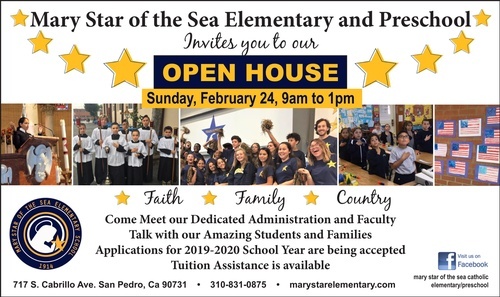 Come meet our dedicated administration and faculty talk with our amazing students and families. Applications for the 2019-20 School Year are being accpeted. Tuition Assistance is available.